Our electronic service department offers component level repairs and preventative maintenance on professional audio and musical instrument electronics, video CCTV equipment, and card access; We are certified for many brand name manufacturers. As well, we offer custom circuit design and development, and complete system design consulting. 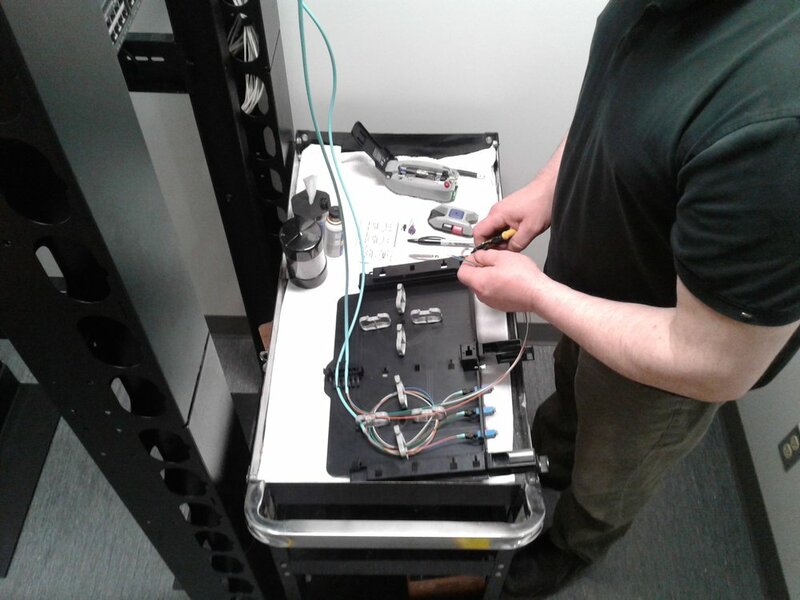 Onsite system installation has become an important facet in what we offer.